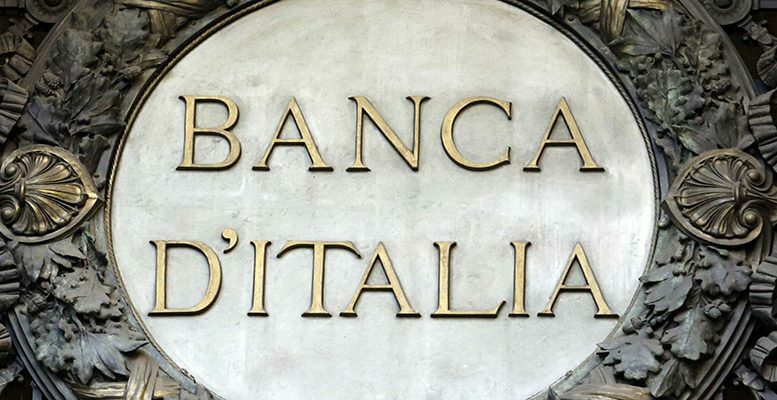 There were two problems in Italy’s banking system which needed to be addressed, that of Banca Popolare di Vicenza and Veneto Banca. Finally, the desperate situation of both banks has been resolved with the start of their liquidation process and the acquisition of “healthy” assets by Intesa San Paolo, Italy’s second largest lender by volume of assets, for a symbolic one euro..,The ECB declared Banca Popolare di Vicenza and Veneto Banca insolvent, but the EU’s Single Resolution Board considered that there was no risk to the public interest and Brussels shouldn’t intervene. So the liquidation process began, which adheres to the regulations of the Italian legal framework, handing over more power to the country’s government. Public funding avoids a bankruptcy situation and the Italian government has set aside €17 billion, of which €4.785 billion will be a “direct injection” of cash, while the remaining around €12 billion will consist of State guarantees to compensate for possible asset depreciation. Given that its taxpayers’ money which is being used, regulations applying to European Union State Aid will be enforced. This means an obligation to provide a restructuring plan and impose losses on shareholders and junior debt holders. For analysts at Carax-Alphavalue the operation is “a priori strategically good for Intesa San Paolo, with a neutral effect on its CET1.” In fact, Intesa’s CET – I “phased-in” capital ratio will remain at current levels – around 12.5%. Experts at Bankinter flag that the amount of the Asset Protection Scheme is three times the volume of assets qualified as high-risk – around €4.000 billion.